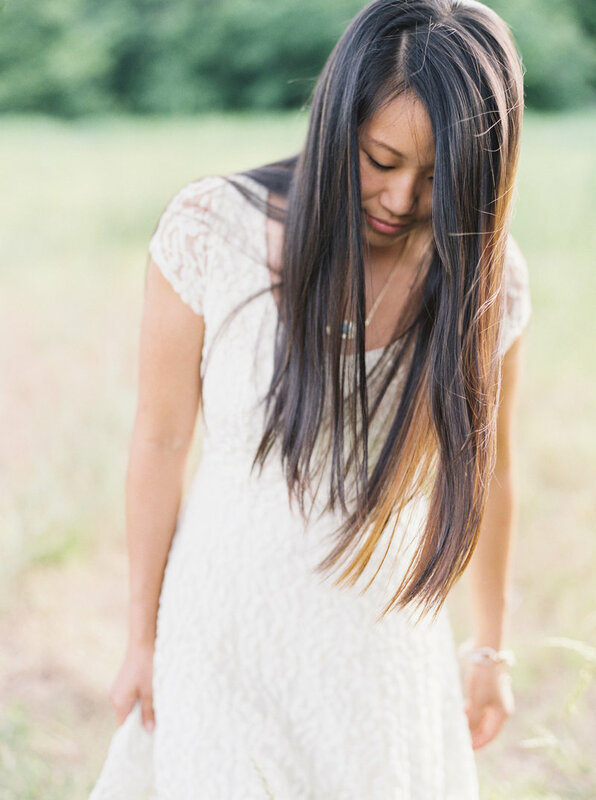 "I was very picky when it came to choosing our photographer; it was the most important expense of our wedding for me. When I looked through Jen's portfolio online, I fell in love, and I was so excited that she was able to shoot our elopement ceremony. We could not be more thrilled with her work! Her creativity and timeless style are a perfect fit for us. 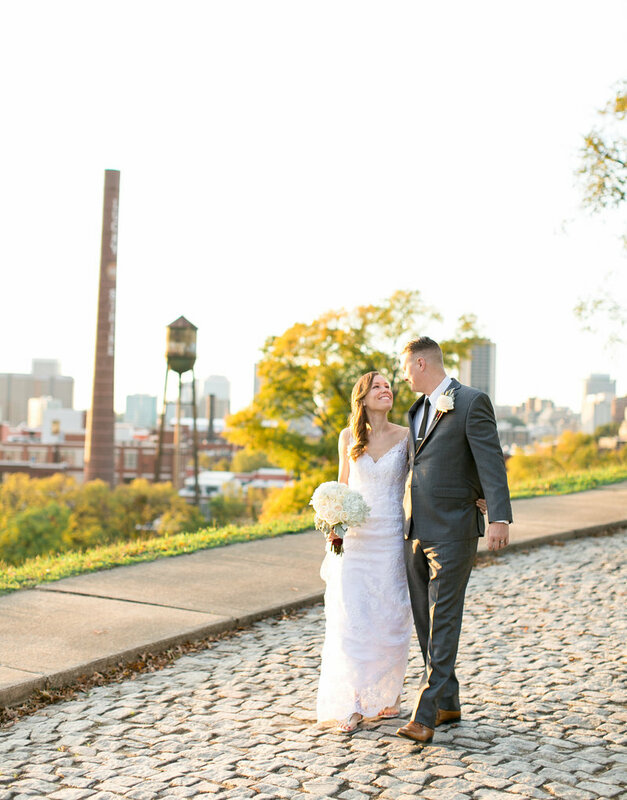 She was flexible and accommodating, and she was great about staying in touch with us leading up to our wedding day. She even got a lot of great photos of our step-kids with authentic smiles, which is practically impossible. We also got our photo gallery less than two weeks after we were married, which was awesome. I am so excited about all the amazing shots that I can't wait to frame!! Thanks for giving us incredible reminders of a perfect day!" 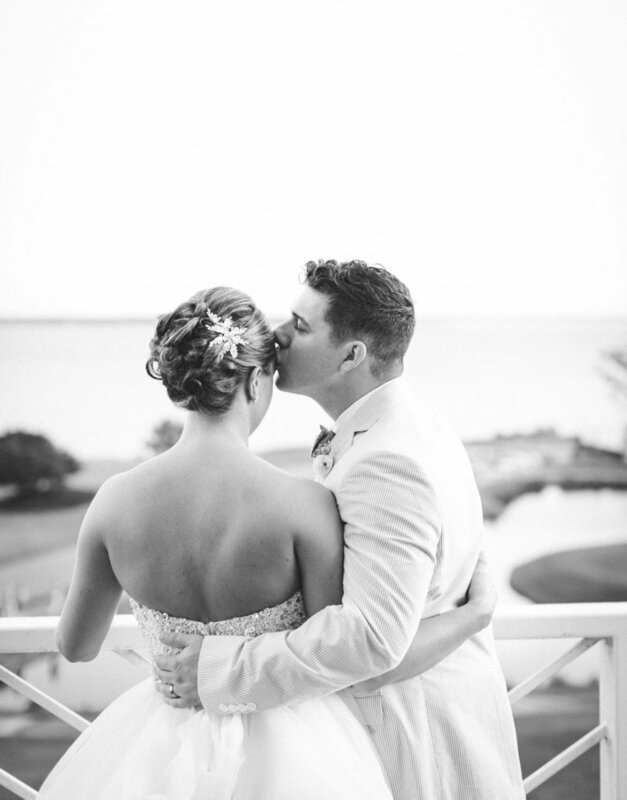 "Our wedding venue referred Jen to us which was extremely helpful since we lived out of state. Little did we know that we would be working with someone so amazing! Jen was easy to talk to, and we spoke very often via email. Alan and I really felt like we were doing business with someone who cared about us. Throughout the entire wedding day, she was so patient with me and never made me feel stressed even when it started raining and became so humid outside. I literally do not know what I would have done without Jen on my wedding day! My family and friends were all having a good time, but Jen was there for me. We enjoyed working with Jen so much that we plan to work with her again in the future. She is by far the best photographer we have ever worked with, and our day wouldn’t have been the same without her." "We initially booked Jen for a branding portrait session for updated photos for our new website. 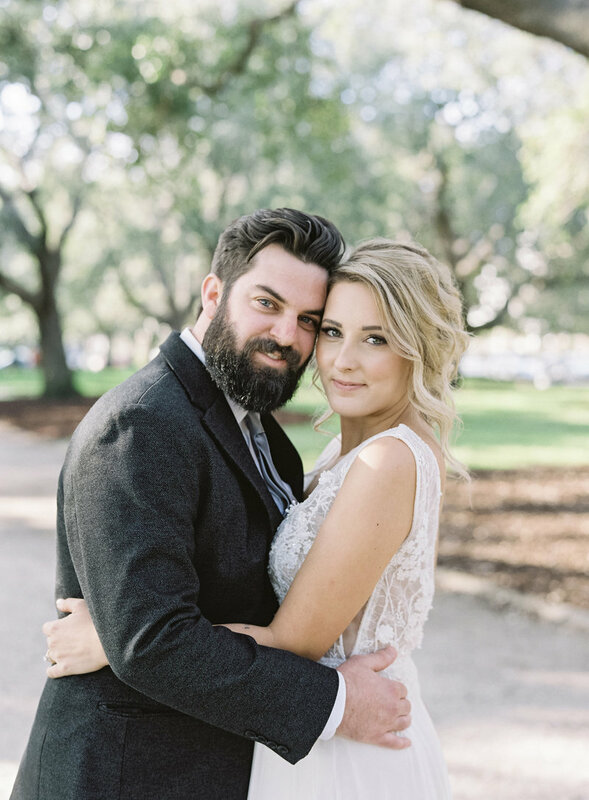 We are wedding photographers as well and loved Jen’s stunning film work and similar style to our own. During our session with her, much to my surprise, Tim proposed! He and Jen had been secretly collaborating for weeks to plan and execute the most magical proposal during sunset in the cliffs of Malibu. The photos were incredible and Jen made the whole experience so perfect. Once wedding planning began, it was a no brainer for us to hire Jen again. So, less than 5 months later, we flew her to Charleston, SC where she spent the day with us documenting our elopement ceremony and celebrations. She did the most incredible job and played a huge role in making our day so special. Her photos left us speechless and in tears, and we will cherish them for the rest of our lives. Jen is a true artist. She works so hard to perfectly create each image and her work is timeless and beautiful."